A roof leak can occur at any time on your home. From the middle of summer to the middle of winter and for a variety of reasons. These roof leaks can cause all sorts of damage to the inside of your home as well as the exterior. What’s even worse is sometimes a roof leak can occur and you may not even realize it’s happening until it’s already damaged many areas of your home and possibly even allow mold to grow in your home. 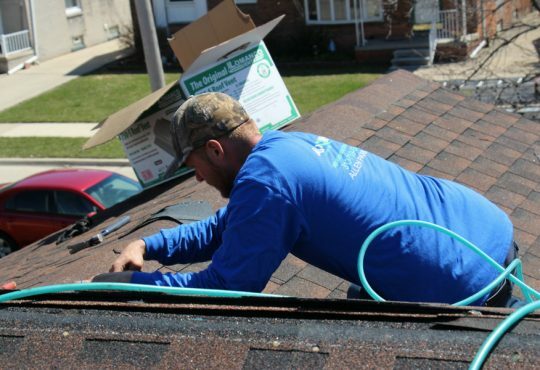 Having a qualified roofer in Canton Michigan to ensure that your roof is repaired correctly is crucial to stopping roof leaks and protecting your home. It’s important also to understand what causes these roof leaks and more importantly what you can do about them. While the roofing products of today are designed to last for many years they certainly don’t last forever. 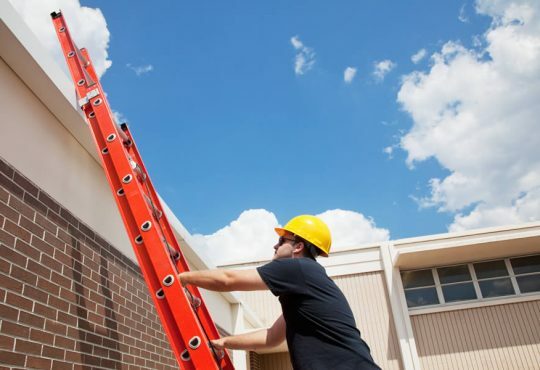 Roofing warranties of today can be as much as 50 years or more however roofing warranties and materials designed for just a few decades ago weren’t created like this and those that had longer, better warranties were extremely expensive. Most roofing solutions from a few decades ago only lasted a few decades. in fact most of the roofing installed even today has a lifespan of only about 25 years maximum. 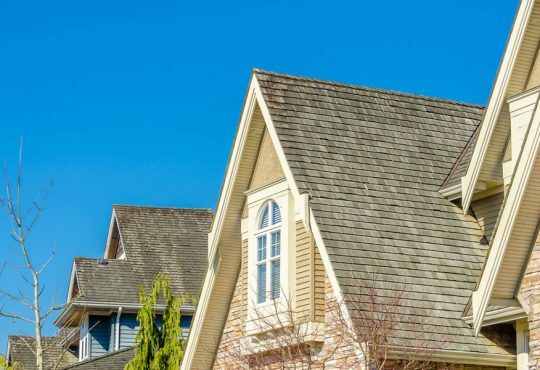 If your home’s roof is older than 15 years old the roof leaks maybe because of the roofing material starting to break down and show their age. When the roof is leaking because of aging materials on the roof it’s likely that you’ll need a completely new roof installed. During the fall and spring of the year one of the main concerns for the roof on your home should be debris collecting on the roof. This is especially true during the fall when leaves are falling from trees. Falling leaves and other debris start to collect on the roof it can start to basically dam the water and cause water to remain on your roof when it shouldn’t be there. This moisture can do all sorts of damage including cause discoloration of the roof and premature roof wear. The water may also back up underneath the roofing materials and become a roof leak. 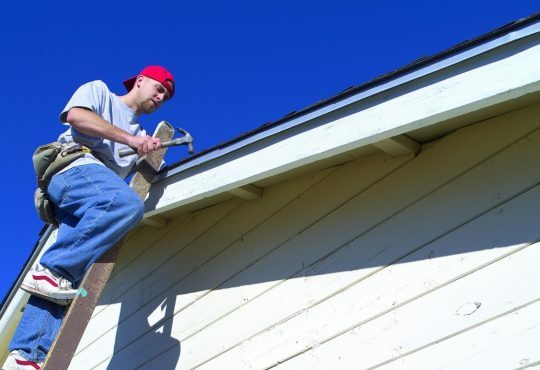 Always ensure that debris on your roof is removed quickly and that your gutters are clear. As I mentioned above debris can cause all sorts of damage on the roof, but we can start to collect on the roof is from clogged gutters. A clogged gutter system leads to all sorts of problems in any type of weather. 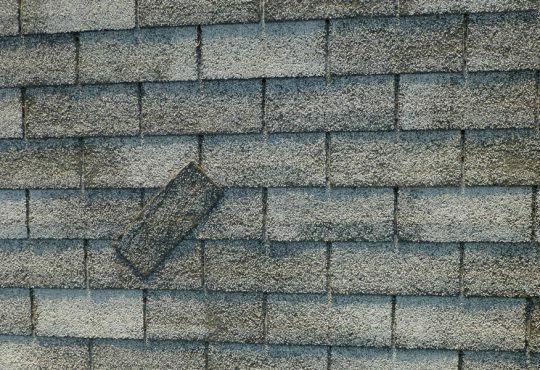 It’s bad during the fall and spring of the year because it can mean that debris will start to collect on the roof. It’s also problematic during Colder Weather because it may allow the formation of roof ice dams on your home. Keeping your gutters free and clear is crucial to maintaining your roof And preventing roof leaks from occurring on your home. 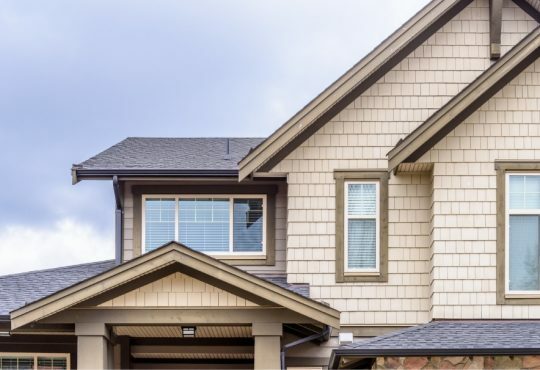 There are many roofing material choices today when it comes to today’s roof however it’s important to choose the material designed for the pitch of your home. 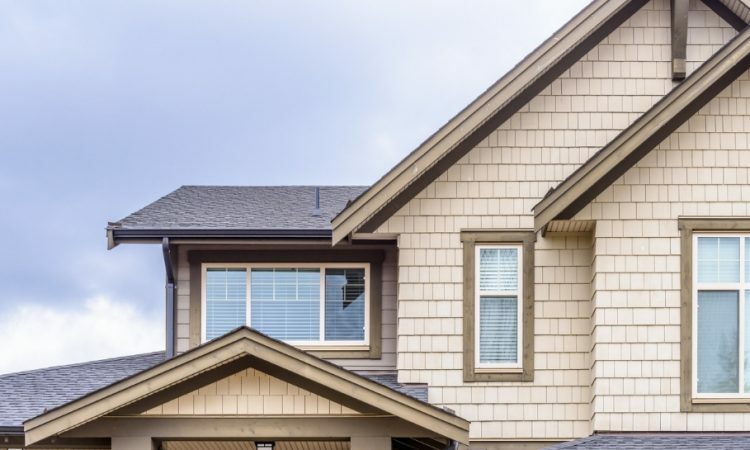 If your home has a low-pitched roof with asphalt shingles installed It’s usually the best idea to replace that roof with the same types of materials. 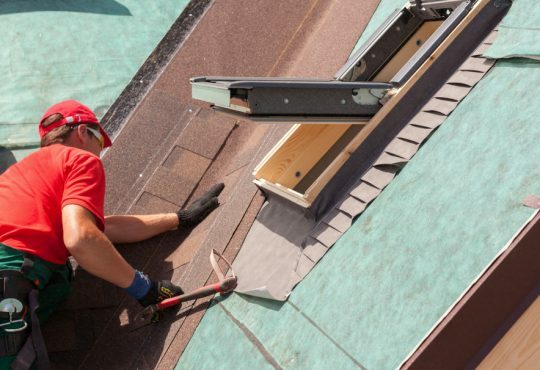 Asphalt roofing is usually installed on roof with a pitch of at least 2 on 12 pitch. Anything less than that and it’s likely you’ll need either metal roofing or some other flat roofing material. 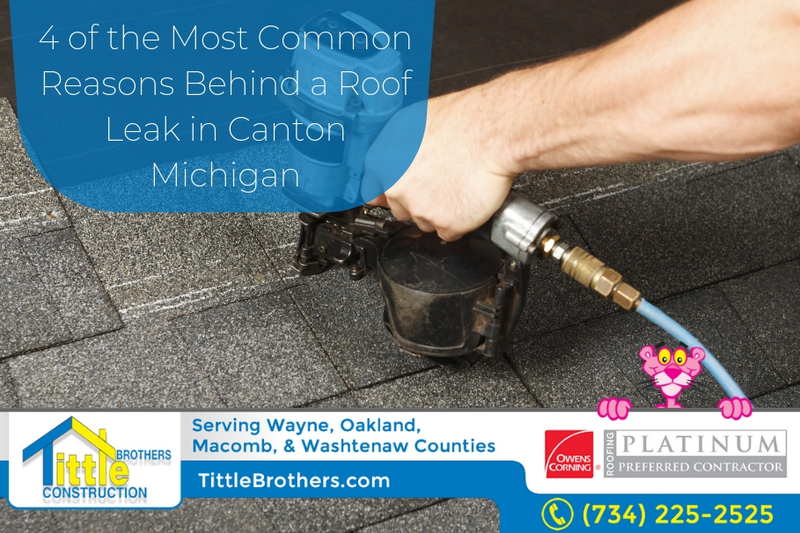 Talk with your roofing contractor about the roofing choices available to you and what may be a good fit for your Canton Michigan home.